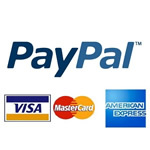 HM Digital handheld and portable TDS, EC, pH and ORP testers, in-line monitors, controllers and accessories for reverse osmosis (RO) water filters, water purification systems, hydroponics, aquariums, pools and many other applications are superior in construction and performance, yet made available at a very economic cost. 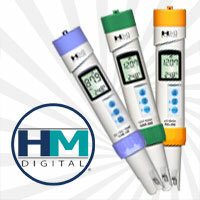 HM Digital, Inc. is the only manufacturer of economical in-line dual TDS monitors that measure total dissolved solids (TDS) levels of feed and product water lines simultaneously, an effective way to compare rejection rates and gauge reverse osmosis membrane, water filter and water purification performance. 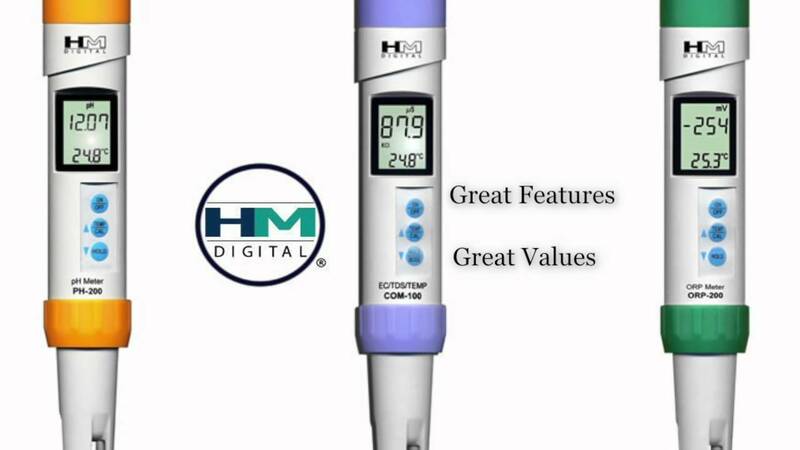 With HM Digital water testing instruments, you'll know if your water is pure.